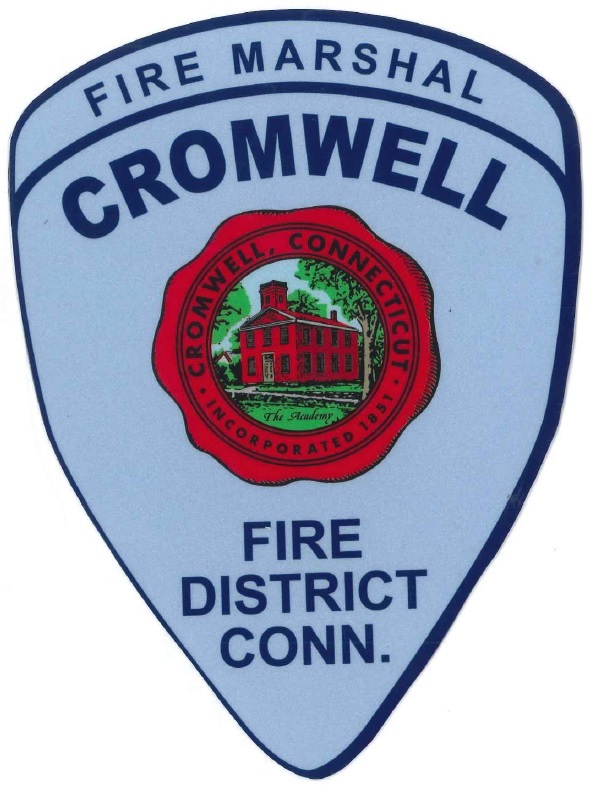 The office investigates all fires, explosions and hazardous materials incidents in the town; and annually inspects building and occupancy (except single and two-family residences) enforcing the Connecticut Fire Safety Code and related regulations; reviews construction plans and documents; inspects and approves all new permits and renewals of permits for liquor establishments, day care centers, health care group homes, hazardous materials transportation vehicles (liquefied petroleum gasses, gasoline, fuel oil, and other CT regulated materials including explosives); administers the state and town open burning program. 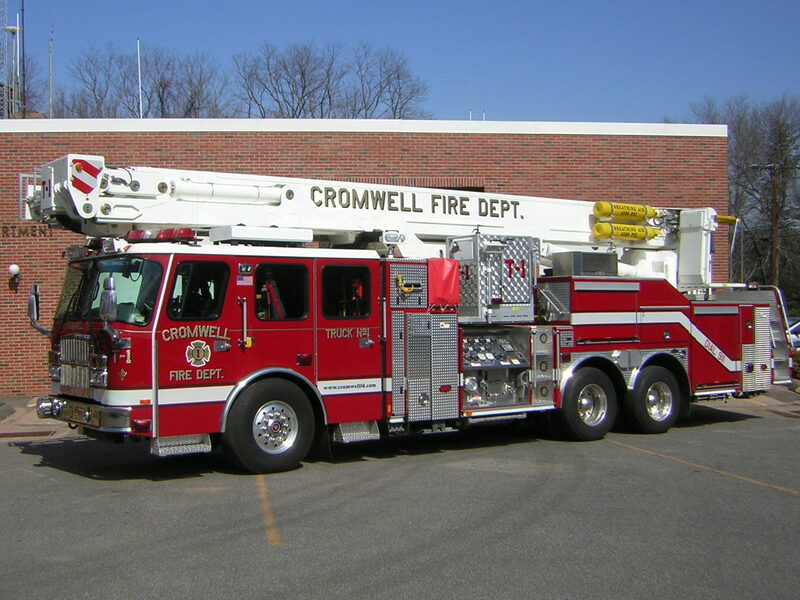 The Fire Marshal’s Office works in conjunction with the Cromwell Building Department for permit approval. A copy of the plans and a plan review form must be submitted to the Fire Marshal’s Office at least 30 days prior to the start of the project. A sign off from the Fire Marshal on the review form is needed prior to the Building Department’s issuance of the permit(s). There are no fees associated with the submission of the Fire Marshal Plan Review form.